PGA TOUR commissioner Jay Monahan joins from the CJ CUP in South Korea to talk about the transition into his role, golf in Asia, television, his background, and his golf game. We touch on a... 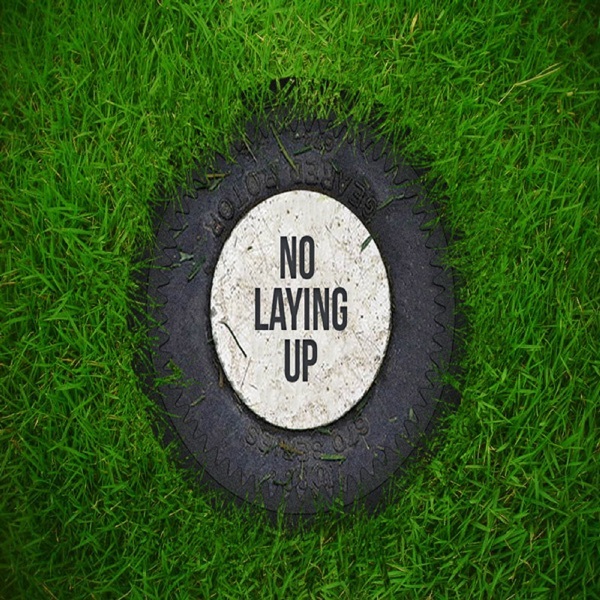 The post NLU Podcast, Episode 103: Jay Monahan appeared first on No Laying Up.